Appliance Leads for replacement of damaged leads on portable appliances like polishers, vacuums, pumps saws etc. Angle Plugs are available. If required please leave a message at check out. Flexible connections to motors, generators, compressors e.g. Event and temporary cabling e.g. 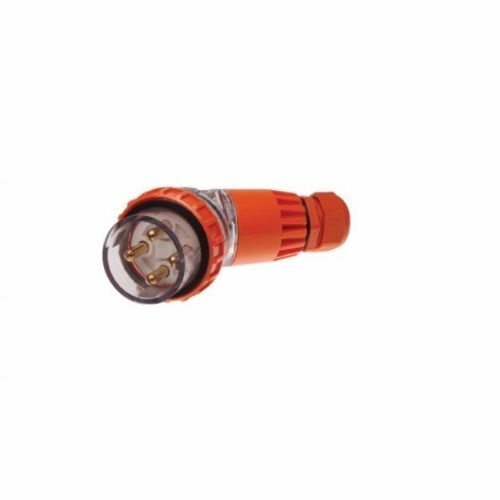 The extension lead is suitable for dry, damp and wet environments; areas of stress caused by vibration or impact they are resistant to abrasion, exposure to radiated heat and chemical contamination. Because of the black, flame retardant sheath, it is suitable for areas subject to fire hazard and hazardous locations like engineering workshops. It is recommended for applications where the lead is continually dragged behind a machine, e.g. floor polishers, floor grinders etc. the heavy duty leads be used. 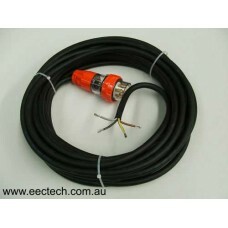 Sheath Colour: Black - UV, sunlight and weather resistant. EEC is an online mail order store, and customer pickup is not available. EEC reserves the right to substitute the cable for cable of equal quality and specifications. 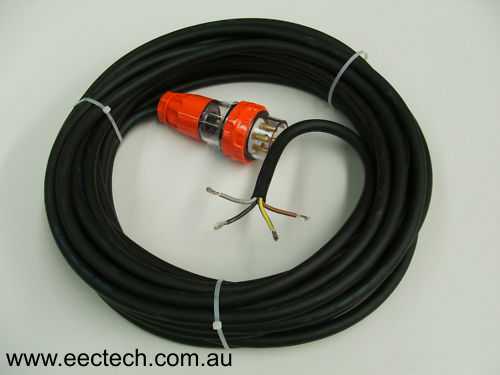 20A 5 Pin 3 Phase Appliance Lead with Australian Standard Plug Length: 10 m ..
20A 5 Pin 3 Phase Appliance Lead with Australian Standard Plug Length: 20 m ..
20A 5 Pin 3 Phase Appliance Lead with Australian Standard Plug Length: 15 m ..
20A 5 Pin 3 Phase Appliance Lead with Australian Standard Plug Length: 5 m ..
Industrial Power board - 20 Amp 3 phase supply with 6x15 Amp IP 56 Rated RCBO protected outlets. 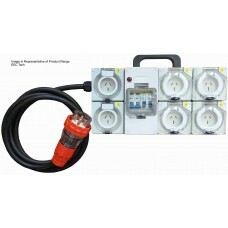 Portable Industrial Power-Board 20 Amp 3 phase supply with 6 x 15 Amp MCB/RCD protected outlets. 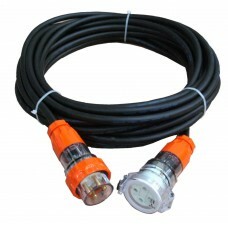 ..
40 Amp 25m 4 Pin, 3 (Three) Phase 415V Industrial Ext Lead. 40 Amp Australian 3 (Three) Phase(415V) Light Duty Industrial Extension Lead Cord ..